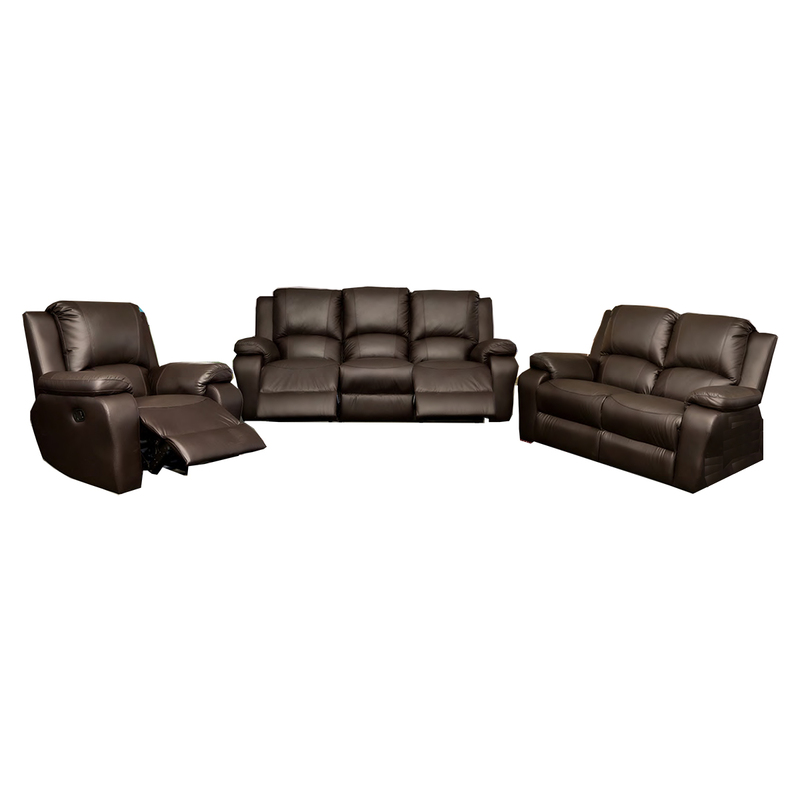 De Beers Furniture sells a variety of quality pine furniture, mattress & base sets, office furniture and couches. 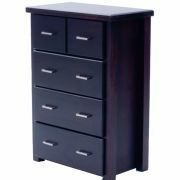 We have been selling quality furniture to the public for over 27 years. 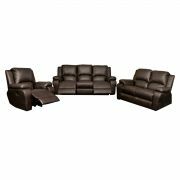 From A-grade quality pine furniture to high quality office furniture, couches, mattress & base sets. 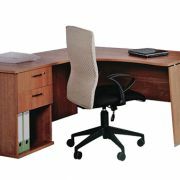 Our wide range covers from quality budget furniture for students and quality home furniture to quality office furniture. 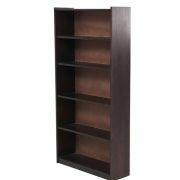 Our product range constantly upgrades to keep up with modern trends and designs. 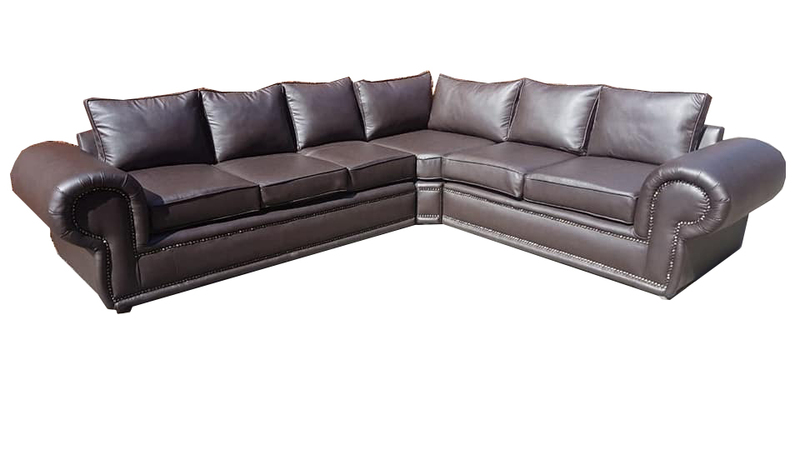 We use local South African manufacturers, which gives us the advantage of constantly monitoring the quality of the furniture produced. 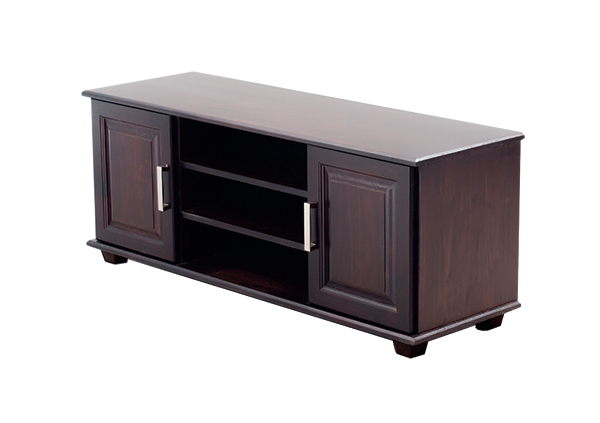 First class quality wood, pine furniture available in raw or stained in oregon, brown (walnut), black (mahogany) and red (mahogany) at affordable prices. 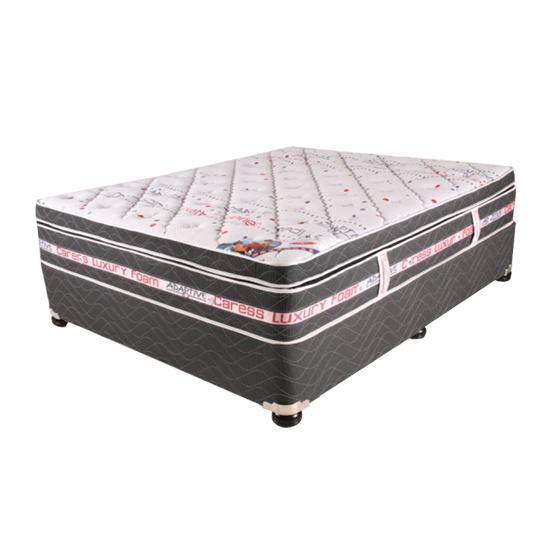 We stock mattresses designed to provide orthopaedic support. You can either buy a base set or just a mattress or a mattress with a wooden bed. 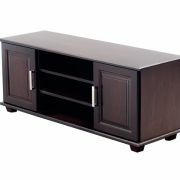 From quality solid pine Bedroom furniture to Plasma TV Stands. We have it all! 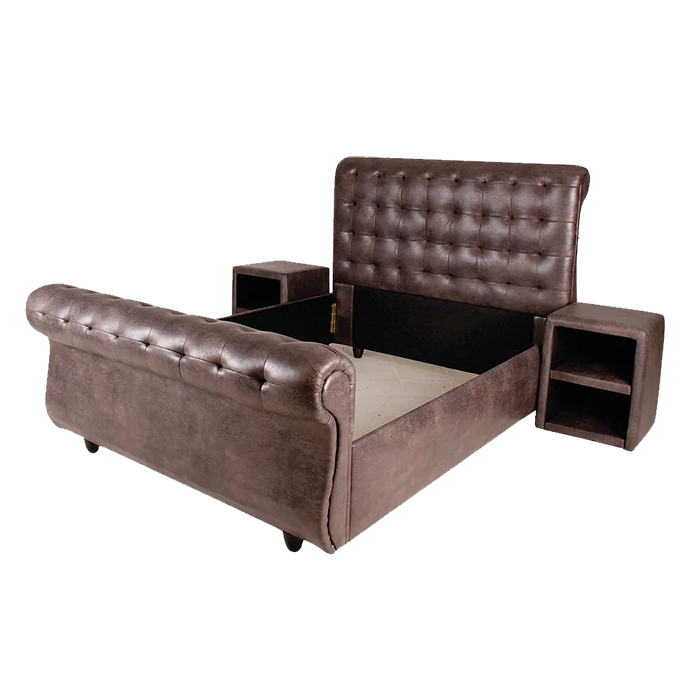 Our Bedroom furniture range consists of a variety of quality wooden full beds, headboards, mattresses or base sets, from single to king size. 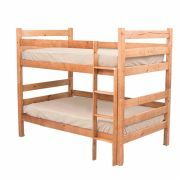 We also have bunk beds, tri-bunks & various other beds for children. 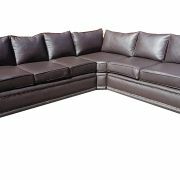 We are based in Klerksdorp and Potchefstroom in the North West. We believe in honest, friendly and very good service. 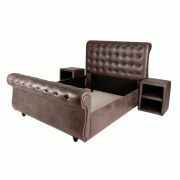 We try to provide the best quality furniture at the best possible prices for our customers. All glory to God for the success of the business! Wooden dining room tables. From standard 2 seaters - 8 seaters. Custom sizes available in Genuine Oregon. You can either select just a table or just chairs. Quality mattresses. From single size to King size. You can either just buy a mattress or a baseset.